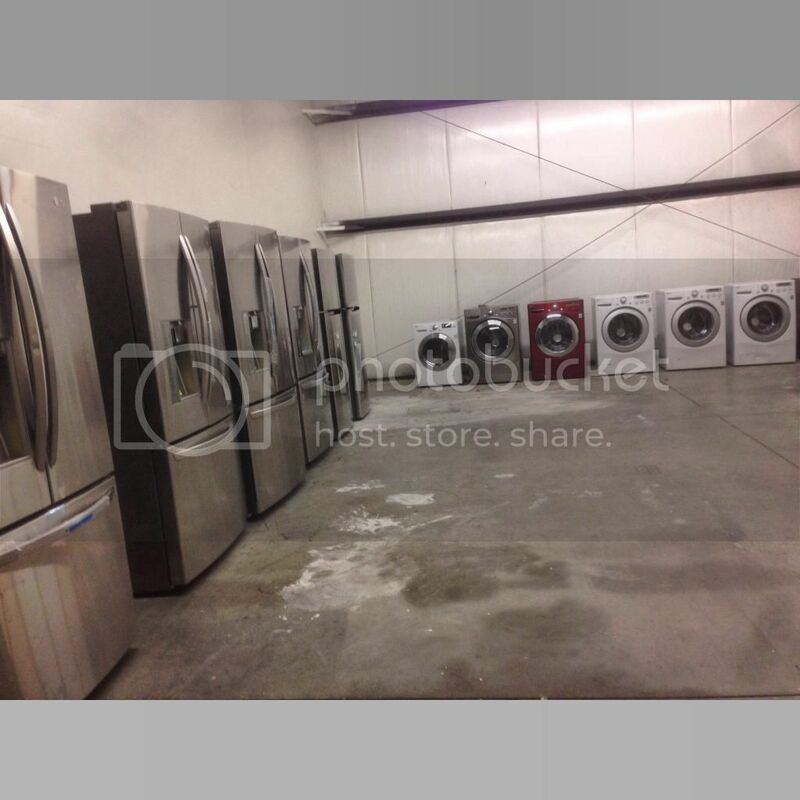 whirlpool, LG washers & dryers. Everything is guaranteed to work. 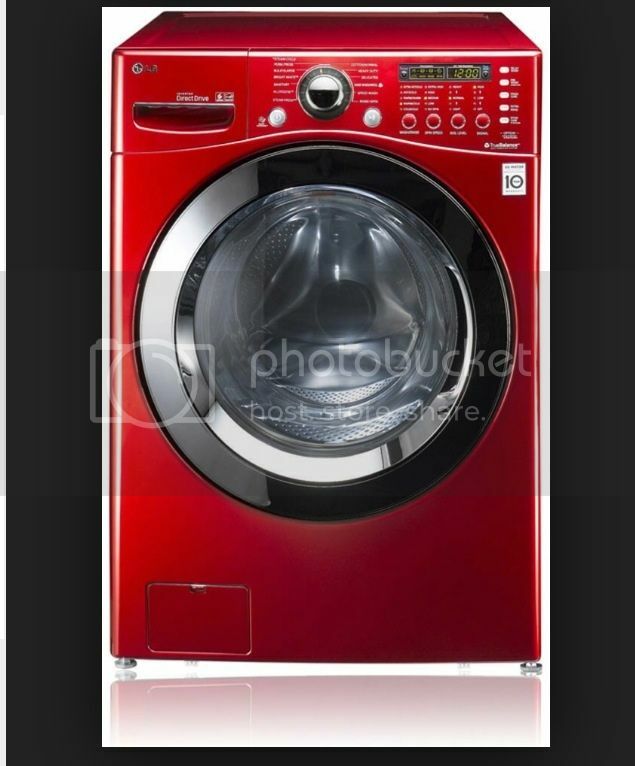 And some item still have a year factory warranty. more inventory. We work with your budget. Shoot me a text or call 5157710848 for more info or to set an appointment. Last edited by BIG J; 05/01/2014 at 03:47 PM.